This Business After Hours will be one to remember. Join us for networking (and team-building!) at Adventura. We welcome you to arrive on time at 5:30pm so you can enjoy the full evening of fun! Adventura CEO Scott Chreist will provide a structured overview of the facilities capabilities and events. 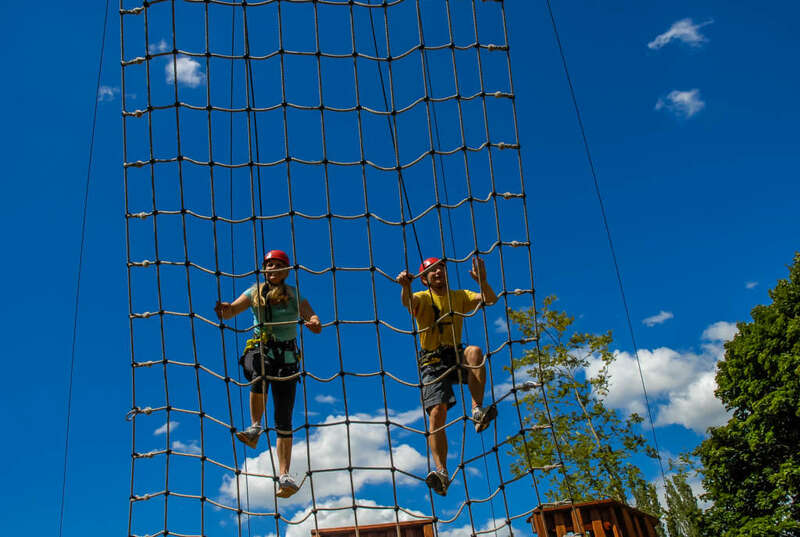 Then guests who are interested will get suited up to climb the aerial adventure park! Please note: We encourage participants to wear clothing that allows for physical activity. Our Business After Hours is a fantastic event to invite your friends and neighbors to attend if they’re looking for ways to grow their business. Although many will be climbing and exploring this incredible experience in our own back yard, there will be plenty of time for networking as well – bring your business cards! 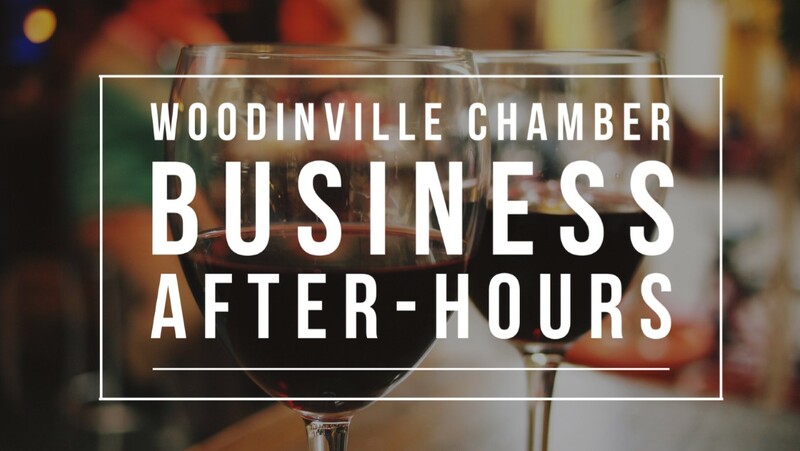 Join us for this Woodinville Chamber Business After Hours, won’t you?